Flanigen Builders – Build Your Future Today. The smallest details make the greatest differences. Ideas and designs you won't see anywhere else. We believe a home should be as individual as the people that dream the design. as the people who dream the design. The exterior should compliment the interior. steam units, and saunas can help you get away from it all. Make your bathroom your own private sanctuary. can help you get away from it all. 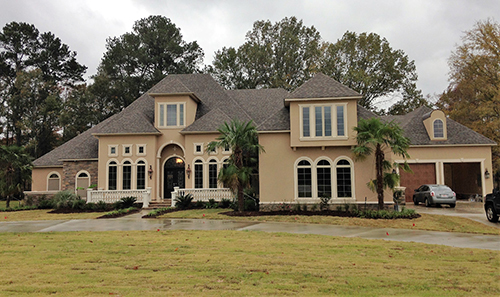 As custom home builders, we are dedicated to creating our clients’ dream home. 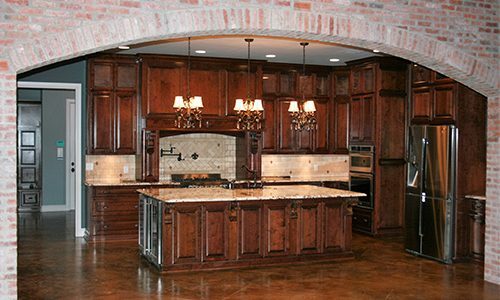 A lifetime of experience has instilled in us the proper way to build a quality, custom home. Energy efficiency, home automation, home security, beautiful landscaping, and outdoor features are just a few of the amenities implemented in Flanigen built homes. 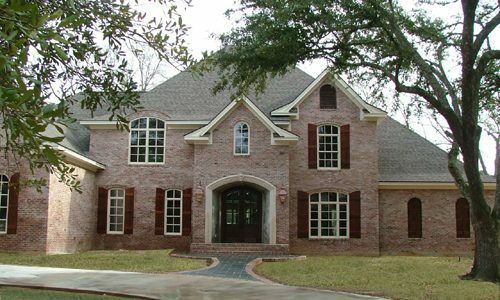 Experience, knowledge, exceptional service, and quality construction are common attributes of general contractor Eddie Flanigen. 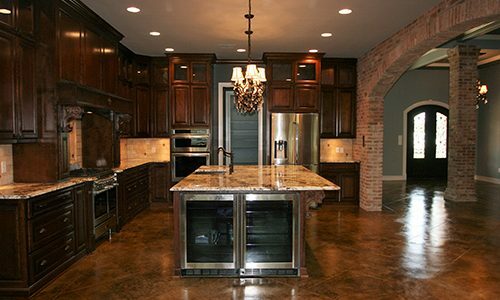 With hundreds of custom homes built in Northeast Louisiana, Flanigen Builders has earned its trusted name. 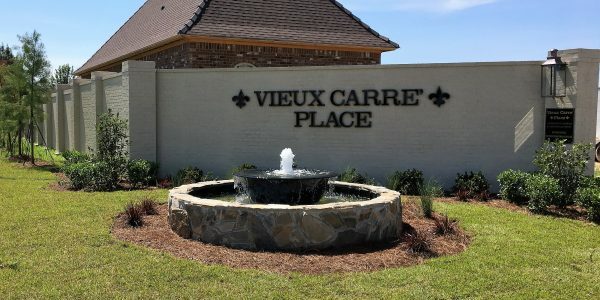 We offer build and remodel services for residential communities in Northeast Louisiana. 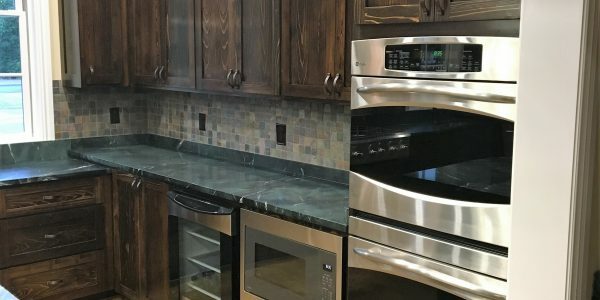 Our homes consist of premium end products for your family to enjoy for years to come. 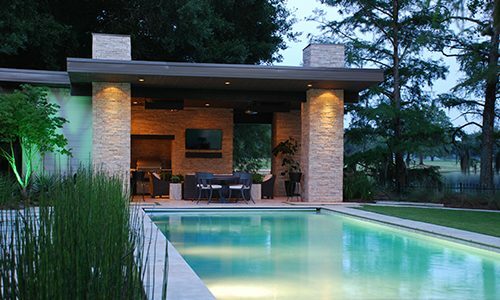 Proper planning and design can help projects stay timely and within budget. Improper planning can cost thousands. 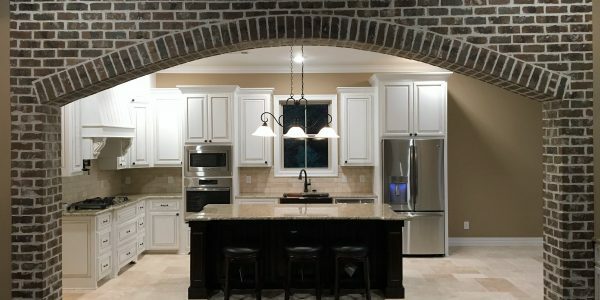 Flanigen Builders can design your home and help you save. We know that your business, as well as your work space, depends on proper function and design. Our commercial spaces are functional, economical, and diverse. 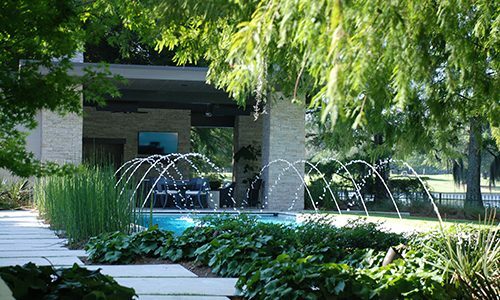 Outdoor areas should provide a relaxing environment. Professionally designed spaces created by Eddie Flanigen are sure to entertain you as well any guest in your home. The most difficult part about an addition or remodel is living with an ongoing project. 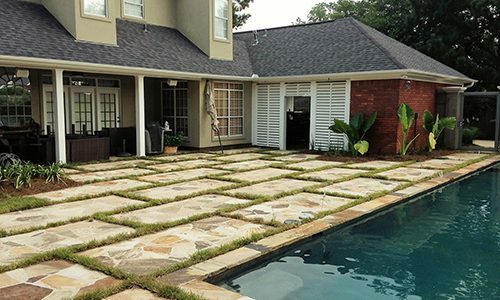 Flanigen Builders strives to provide the best experience possible. Your home is a reflection of your style. 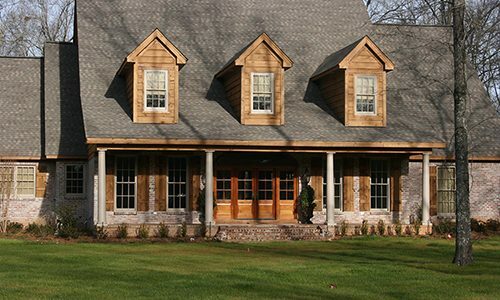 Flanigen Builders can help guide you through the entire building process from start to finish. 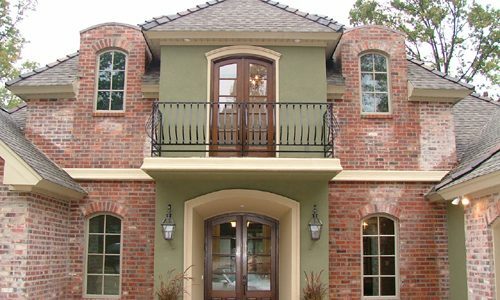 Flanigen Builders specializes in architectural design challenges. Get help turning your ideas into a reality with an experienced designer. Our philosophy is simple. We build spaces that work. 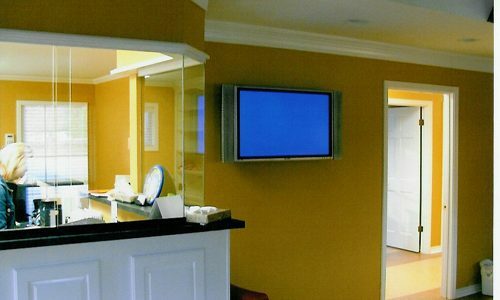 Since your business is our calling card, we take great pride in each and every project. Satisfied beyond my expectations with Flanigen Builders. Easy to work with. Very detailed oriented. Work done in timely manner. Brings many years of experience and ideas to the job. Keeps job site clean and organized. 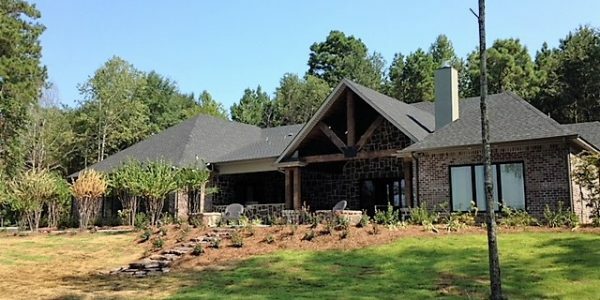 No regrets choosing Flanigen Builders to build our custom home. It is a pleasure to work with Eddie. He works hard to provide a quality product and it shows in the end result. He works beside his customers to ensure they get exactly what they want. Eddie was incredibly detailed on his quote. Our home construction went well with little down time. Eddie was always on the job and available. Thank you Eddie for making our dream home a reality. 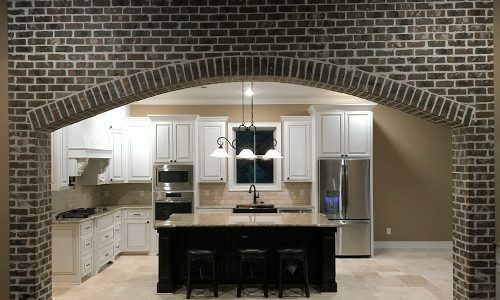 Over the years, I’ve used Flanigen Builders for various projects. No matter what I need, Eddie is always there. I always recommend Flanigen Builders. Having not built a house before, I was very nervous about the whole experience. The horror stories I heard were simply overwhelming. After getting bids from a few area contractors. I chose Flanigen Builders. Eddie had such a vast knowledge about every aspect of the process and was very detailed in his bid. He didn’t let me down either. 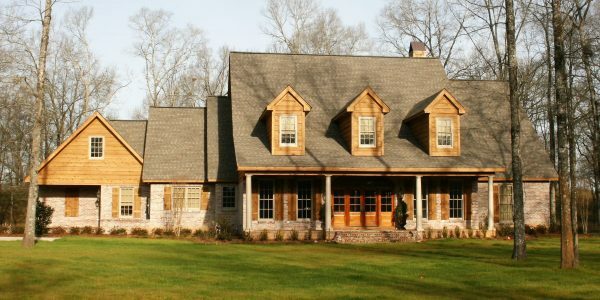 I had a wonderful experience and got a beautiful well-built home in the process.